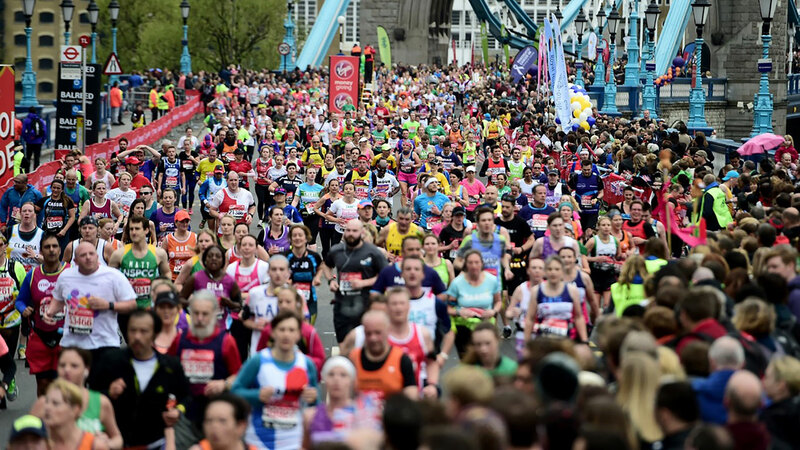 Meshh were approached by London Marathon to provide insights and analyse behaviour around the finish line and four major exit routes in 2018. 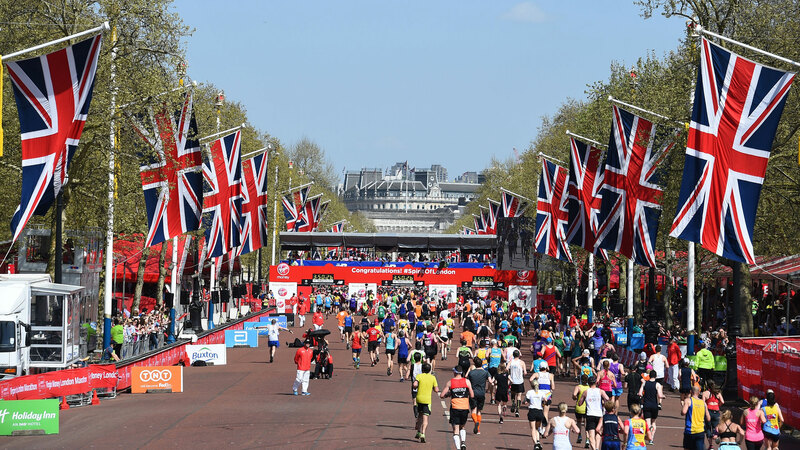 Whilst the Marathon team have a comprehensive understanding about participants’ demographics, they know little about the crowd and its behaviour on the day. 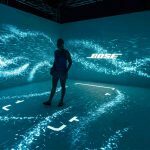 Meshh tagged the finish line and major exit routes with sensors – covering areas such as Horse Guards Parade, Charing Cross, Clive Steps, Carlton House and each of the Baggage Zones. 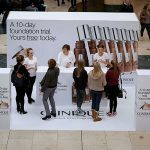 This enabled us to measure unique visitors in each zone, exploring how behaviour differed as the day and race progressed; average dwell time in each zone and the most popular zones people travelled to after collecting their bags. 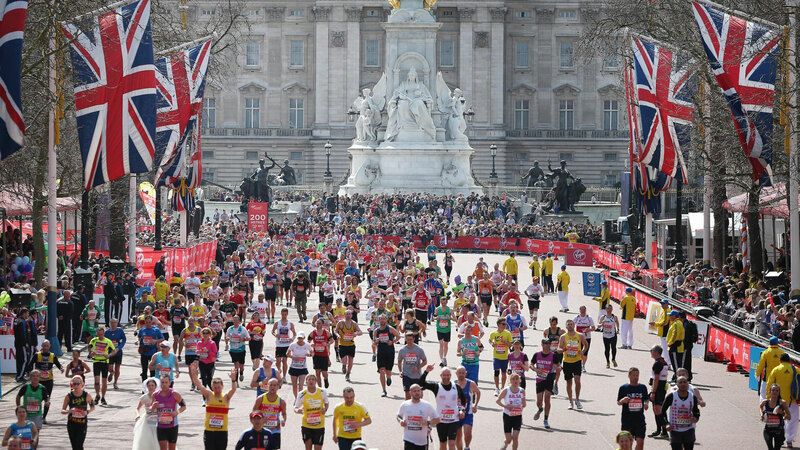 Of the 103k people identified at the finish line, the average dwell time was 48 minutes. A major crowd behaviour learning was that at its peak, the crowd support to runner ratio was 10:1. Of the four major thoroughfares, one was under-utilized and one became a health and safety issue due to the changing of the guard at Buckingham Palace. 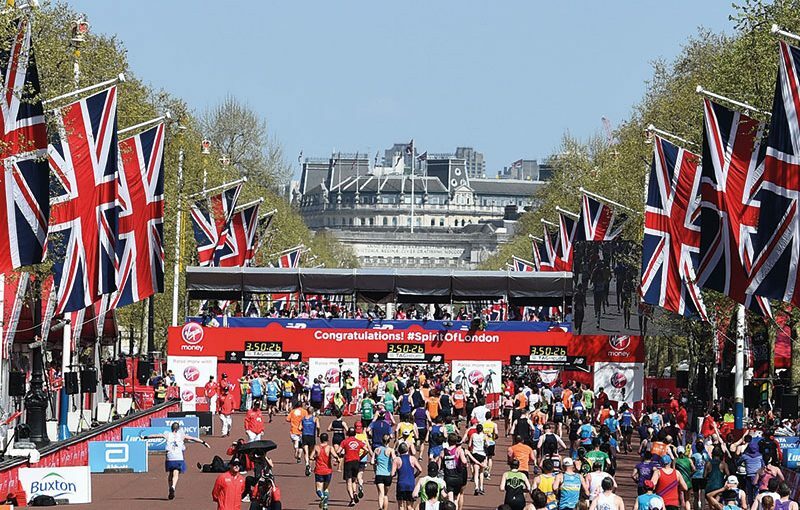 The London Marathon Events team are currently working with Transport for London (TFL), Greater London Police and other local stakeholders, using the insight provided by Meshh to produce a better and safer spectator experience for 2019.